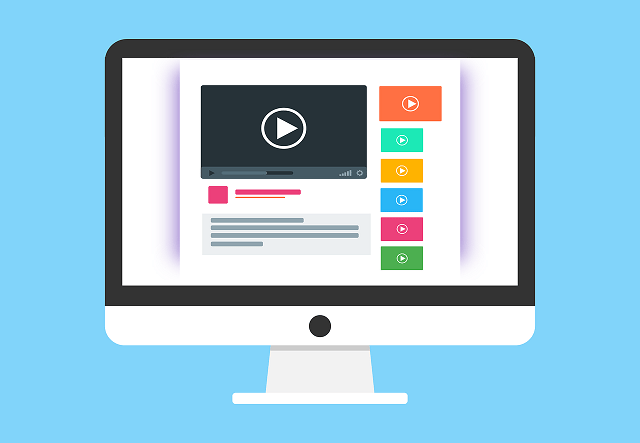 Integrating videos into your website is important, simply because video has long been one of the most effective ways to communicate with an audience and potential customers. 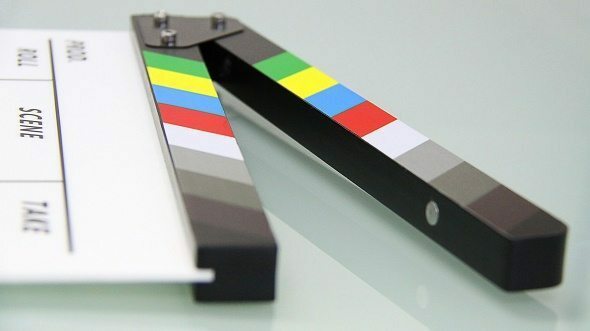 The exponential growth in the popularity of the online video has now reached into the stratosphere, on any given day, an estimated 89 million people in the United States will watch up to 1.2 billion online videos. A growing majority of adults are spending most of their time online watching videos, with digital video now surpassing the likes of Facebook, Twitter etc. It increased from 21 minutes in 2011, to one hour and 16 minutes in 2015. Meanwhile, time spent watching traditional TV has been decreasing steadily since 2012. So, creating a video for your business website could be a game changer in increasing your customer base. What’s the benefit of featuring a video on your site? A variety of sectors benefit from including videos, online stores for example have seen an increase in sales and general customer loyalty by having information videos about products and services. With recent surveys indicating that online shoppers overwhelmingly see videos as useful when it comes to making a purchase and are 90% more likely to come back again. Most importantly, Creative Freedom has discovered that adding video content to your site means you’re 50 times more likely to rank on the first page of Google search results. What’s the best video for you? There are a variety of styles you can go for, depending on what type of business you are. As a rule, they need to be short, concise and neatly show off your brand’s character. What often works is for you to speak directly to the camera, telling people exactly what makes you and your business stand out from the crowd. Other styles, such as those which mix a montage of what you do coupled with an effective voice over will give your front page that added edge. Even plain text and kinetic videos can be more than effective. Aside from explaining your business, you could also use a video for something instructional, which would easily increase shares. Whatever style and type of video you use, it’s going to seriously increase your presence. Need new Windows desktop icons?